With the new year, people are setting resolutions about everything from becoming more organized, to even losing weight. Ed Herman, of Brown and Crouppen, has a few suggestions that can help protect you in everyday occurrences, no matter your health. 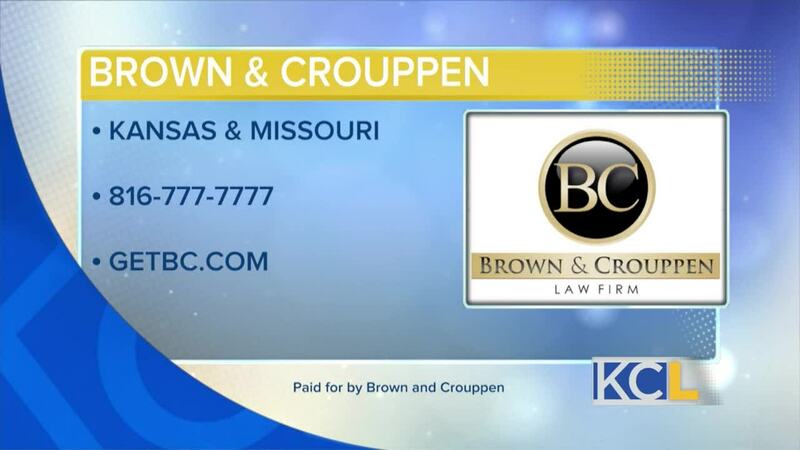 KANSAS CITY, MO — Brown and Crouppen is a paid advertiser of Kansas City Live and is responsible for this content. 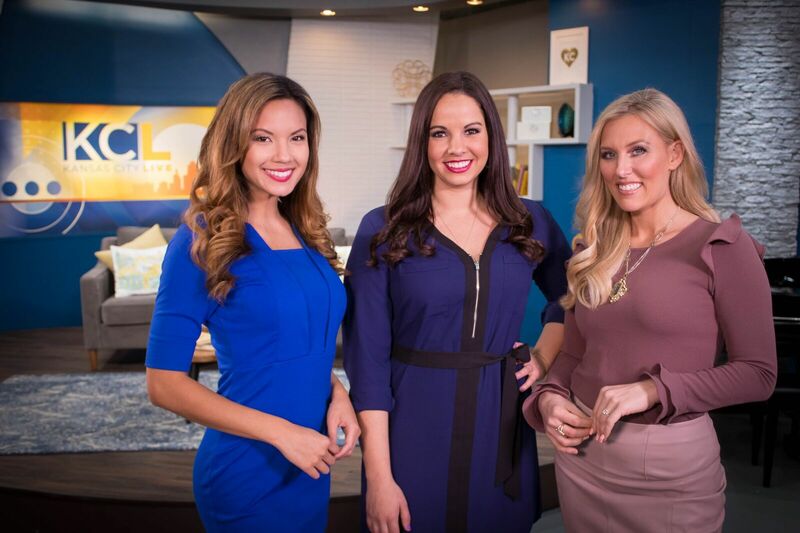 Brown and Crouppen is a paid advertiser of Kansas City Live and is responsible for this content.